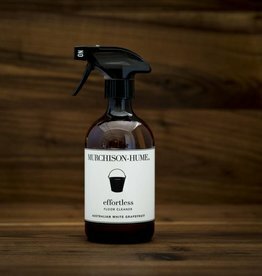 At Murchison-Hume, we’re all about elevating the everyday. We think that even the most mundane, everyday stuff can be transformed into something that sparks joy each time you use it! 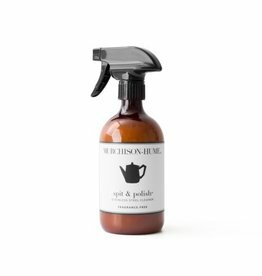 When we first started making our all-natural cleaning products, some people thought we were crazy when we showed them our pretty brown bottles of household surface cleaners. Even they had to agree that our products worked just as well as traditional cleaners but looked and smelled better than anything else out there. They were so good looking in fact, that people stopped hiding them under the kitchen sink. And that’s the point. 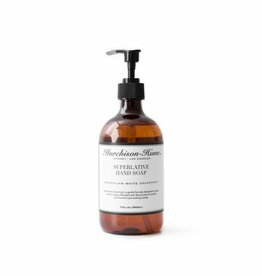 At Murchison-Hume, we’ve got nothing to hide. 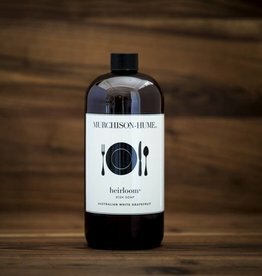 We’re more than just lavender water and a cute label. There’s some good clean grunt in those pretty brown bottles! 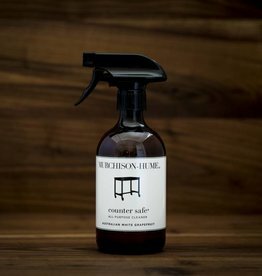 We use the cleanest, most effective non-toxic, plant-based formulas available and then we scent them with formaldehyde-free, cosmetic grade fragrances that smell unlike anything you’ve ever cleaned with before. Sure, we’re pretty, but it’s what’s inside that counts. We’re proud of our looks and especially our formulas. But mostly, we’re proud that you found us, love us and have given us pride of place in your home. You do care. And so do we.